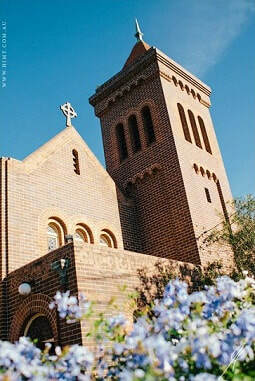 We are an evangelical Anglican church in Bellevue Hill, in Sydney's Eastern Suburbs, led by Reverend Richard Lane. To find out more about the message of Christianity, join us at a Sunday service or visit Two Ways to Live. Would you like to know more about the Christian faith? Can God be known? How can you find out? Introducing God is a short course which gives you the opportunity to ask your questions, explore and discuss answers and think through what it means to have a relationship with God. For more information, contact Reverend Richard Lane on 02 9389 9615 or email bellhill@bigpond.net.au.